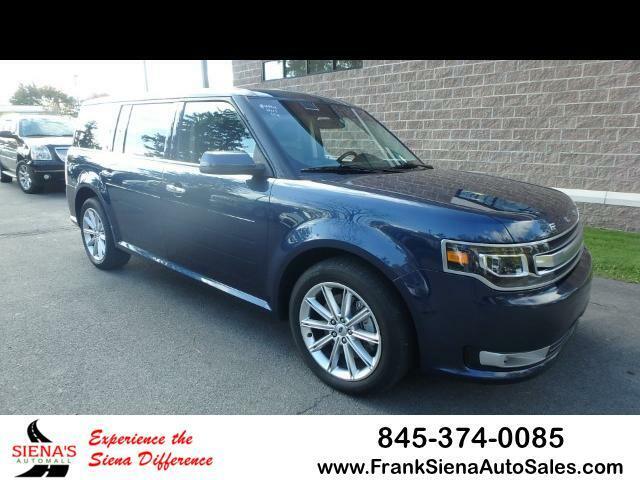 Used 2017 Ford Flex Limited AWD for Sale in Middletown NY 10940 Frank Siena's Auto Sales Inc.
Luxurious Ford Flex! Seating for the whole family in comfort! Fords newest SYNC system is sure to impress with its ease and usability. Fully serviced and warrantied! Experience the Siena's difference!